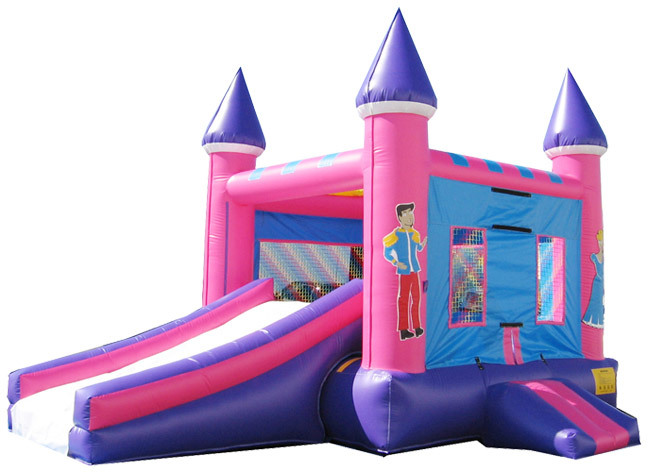 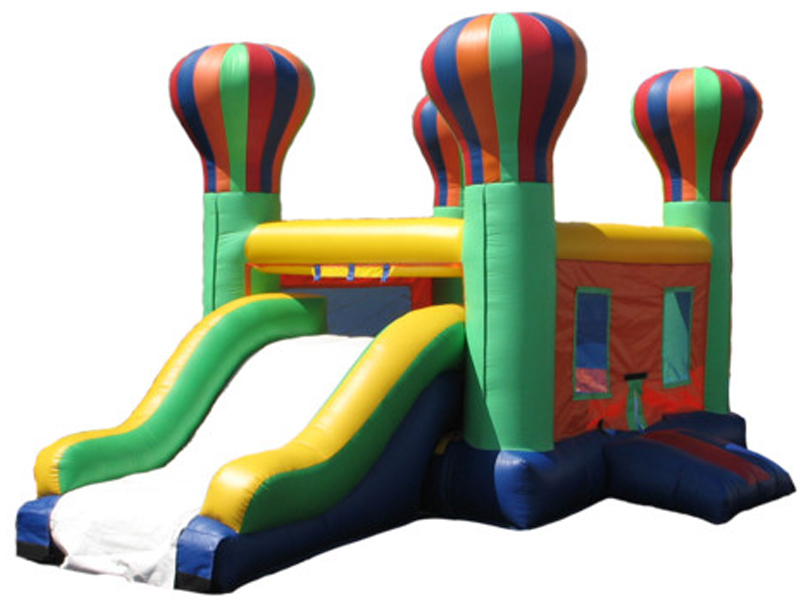 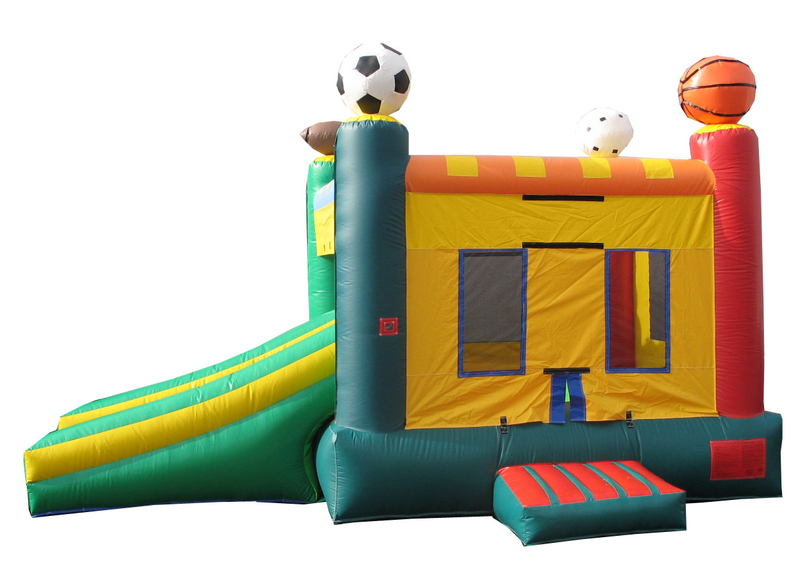 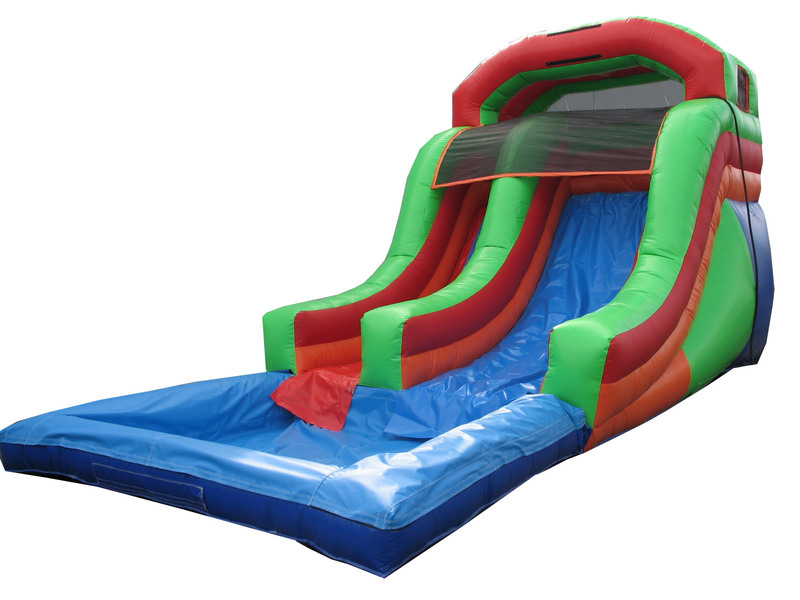 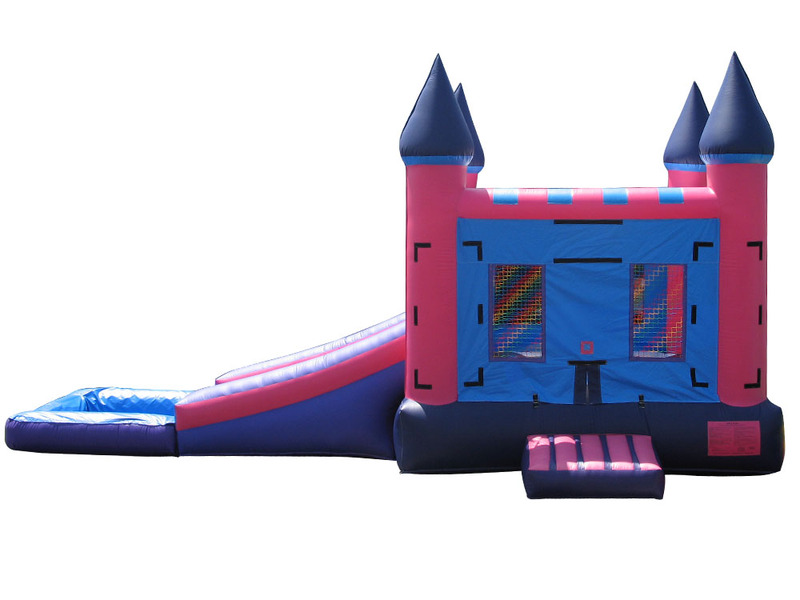 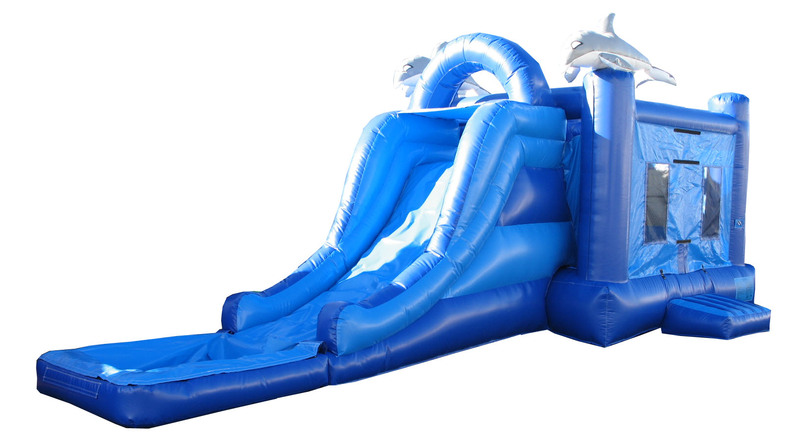 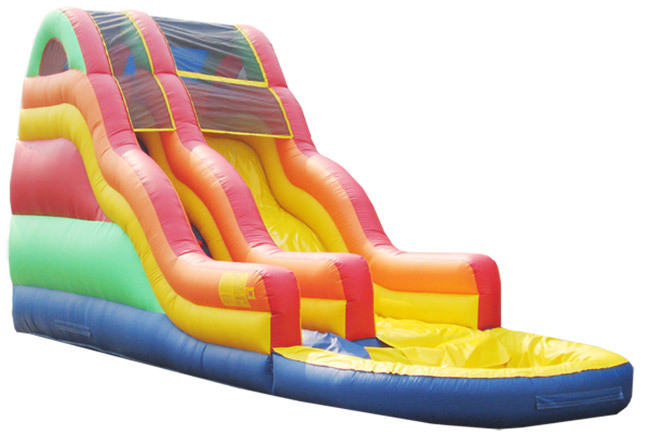 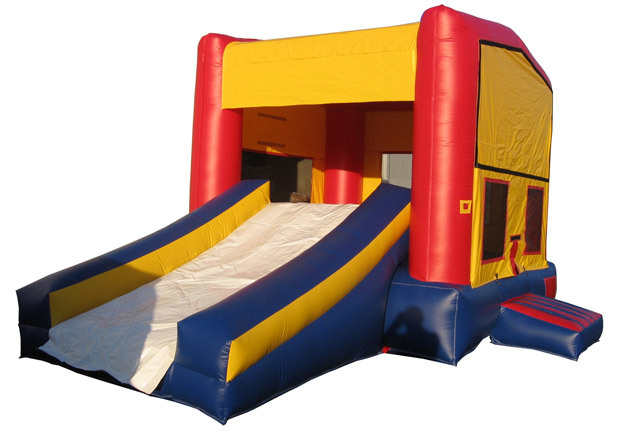 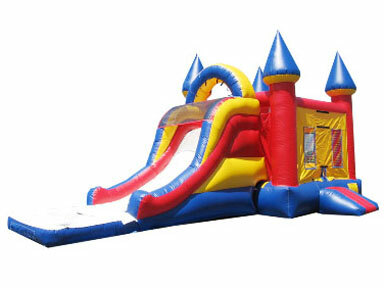 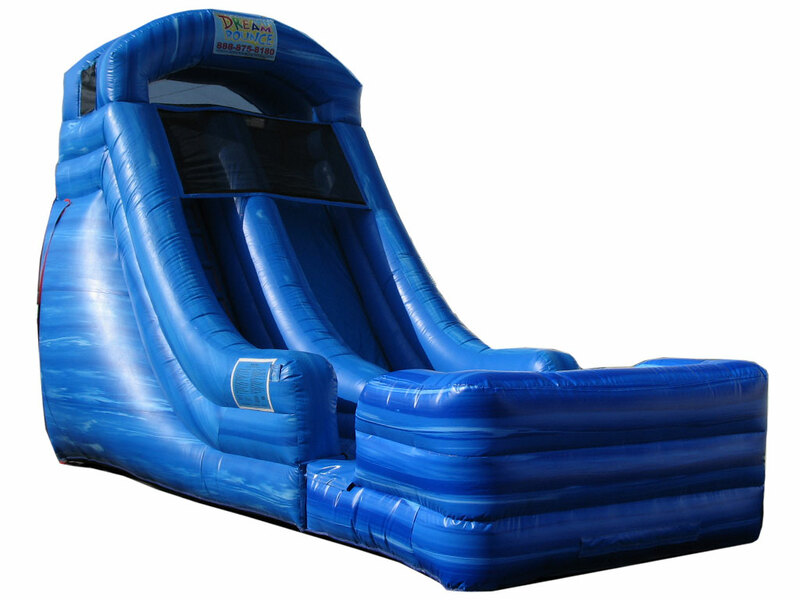 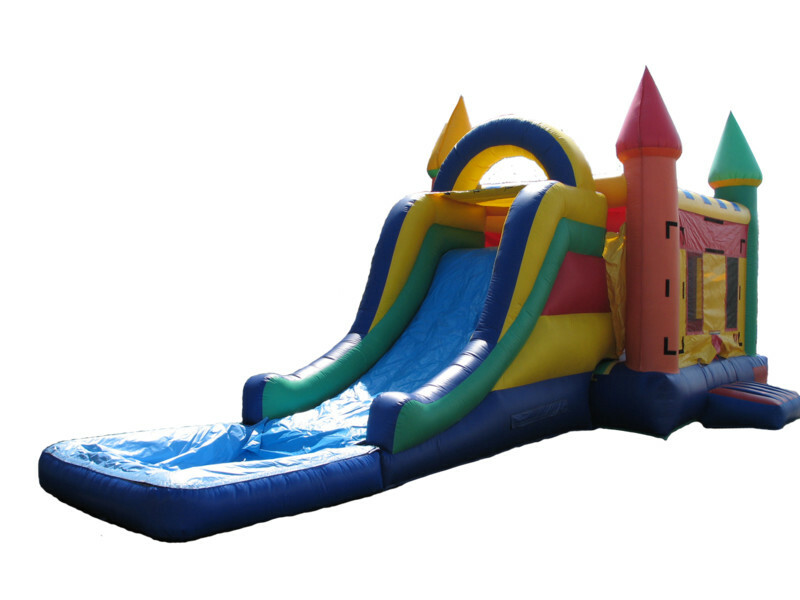 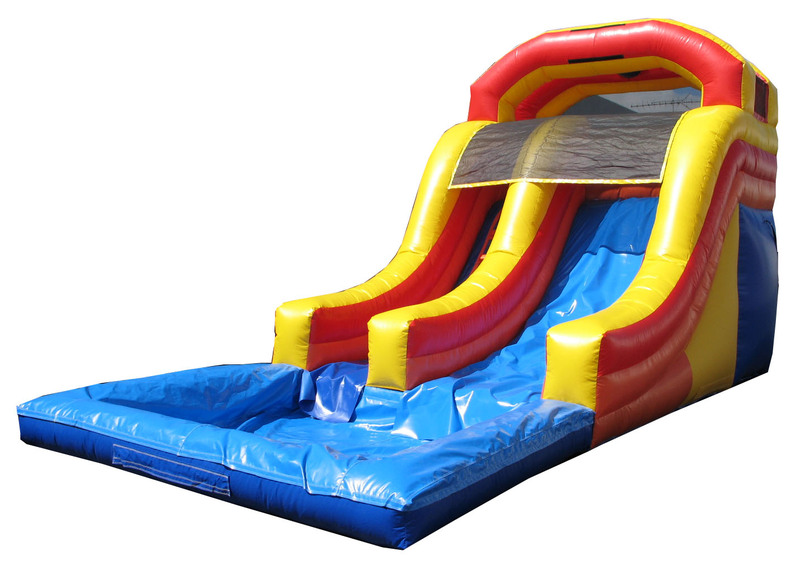 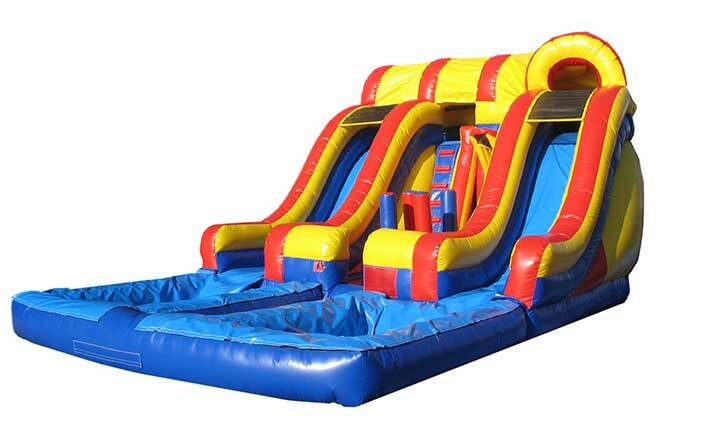 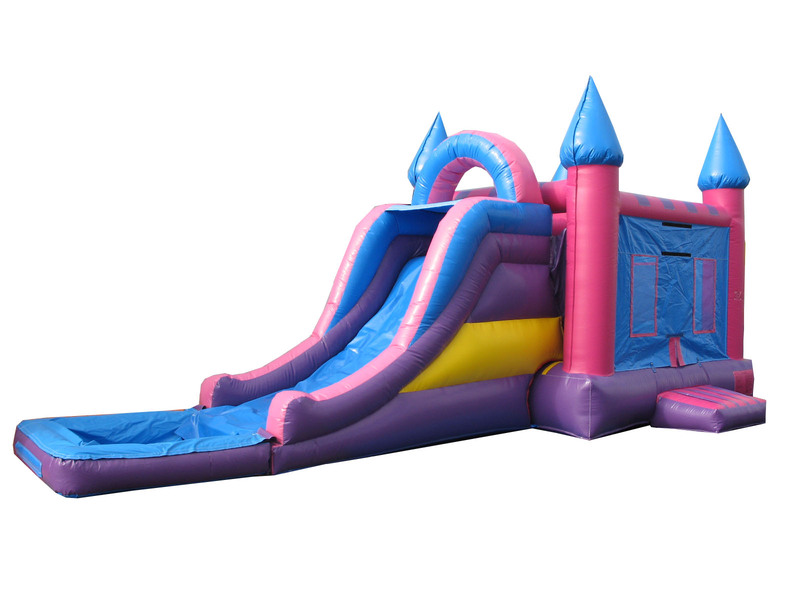 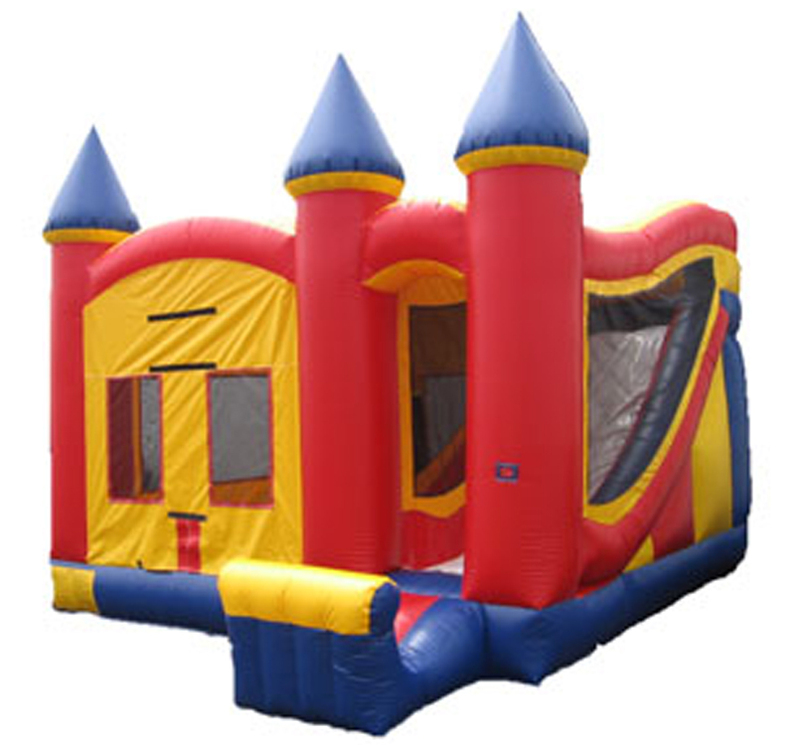 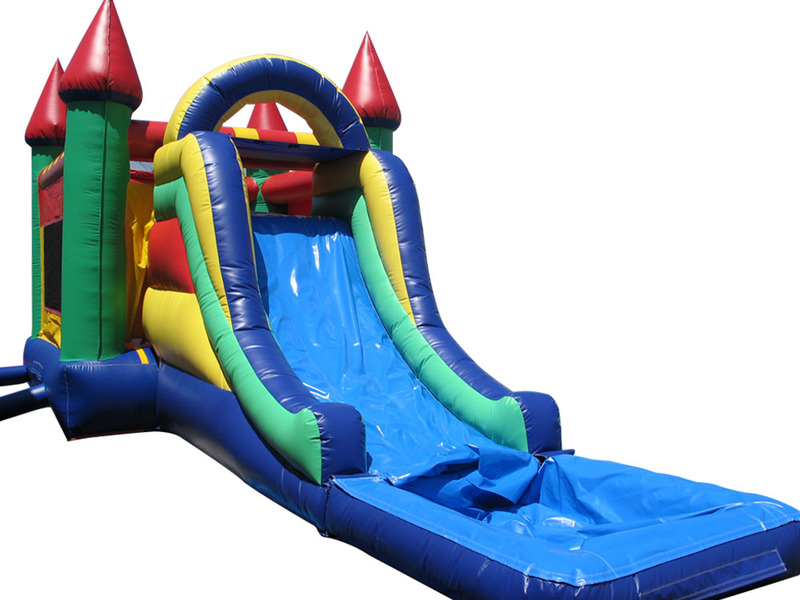 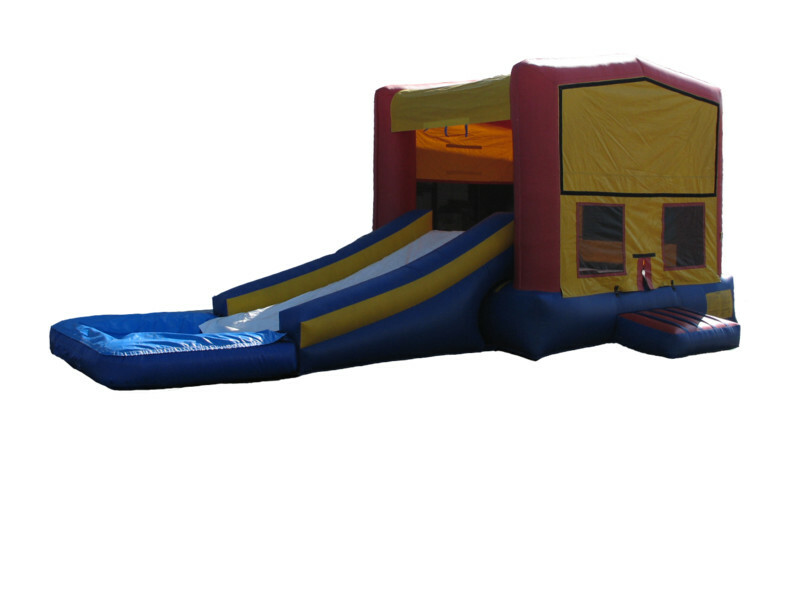 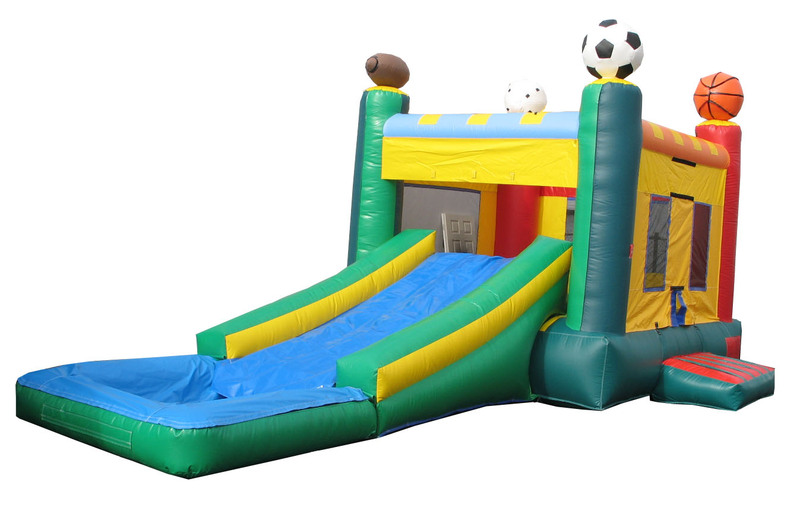 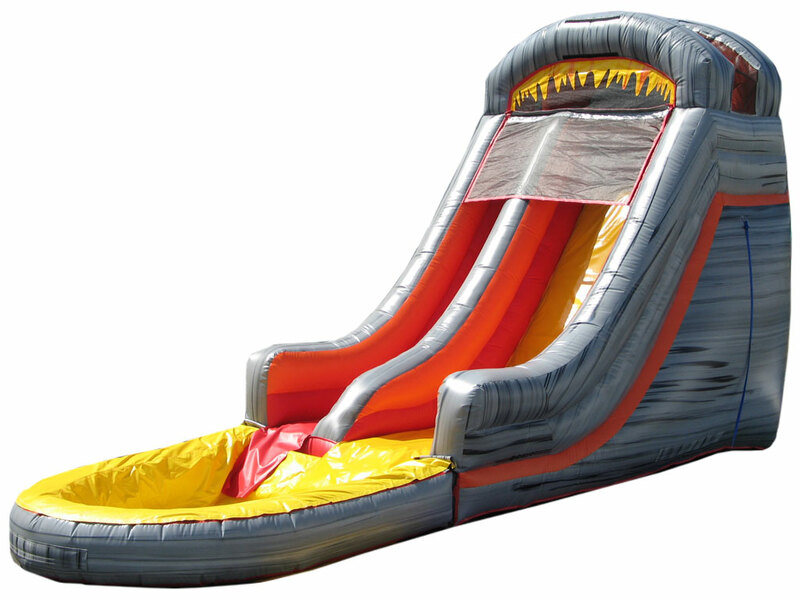 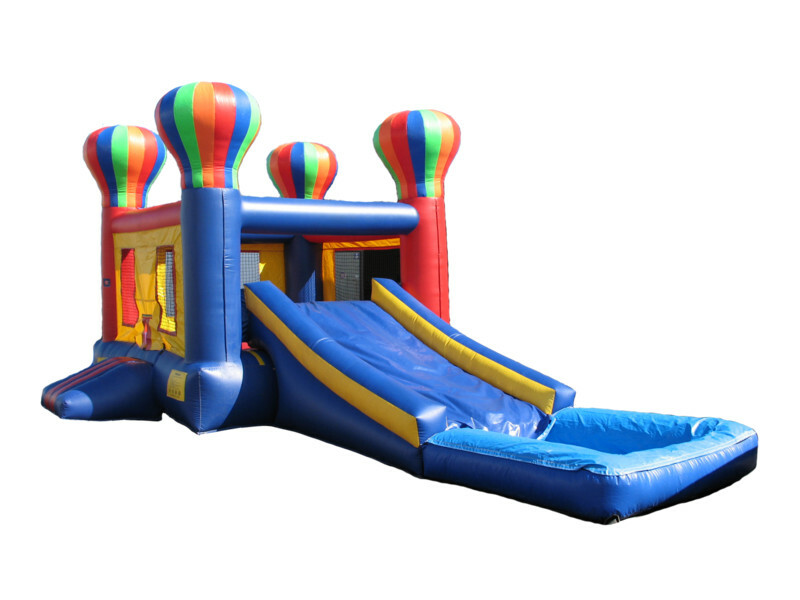 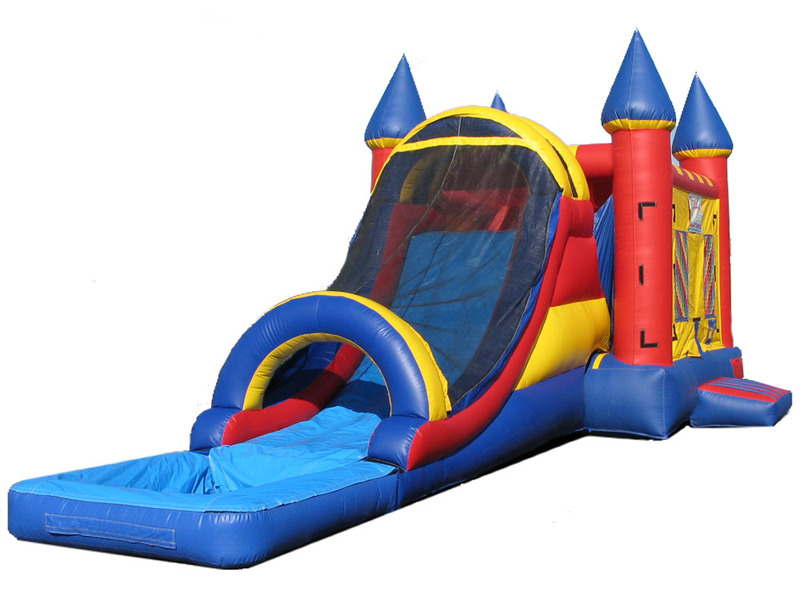 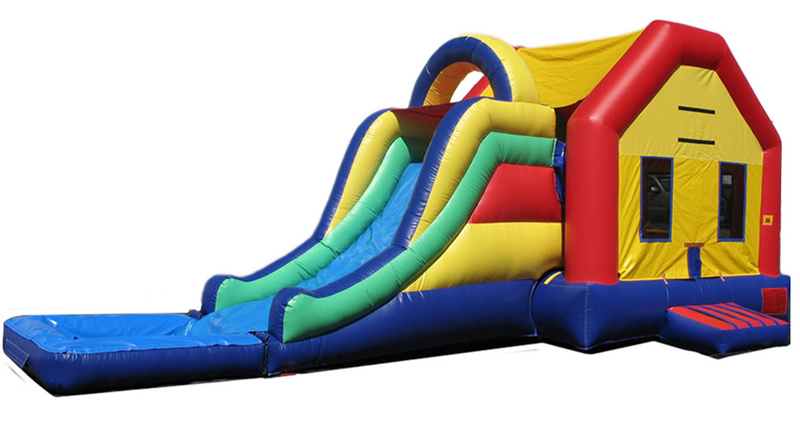 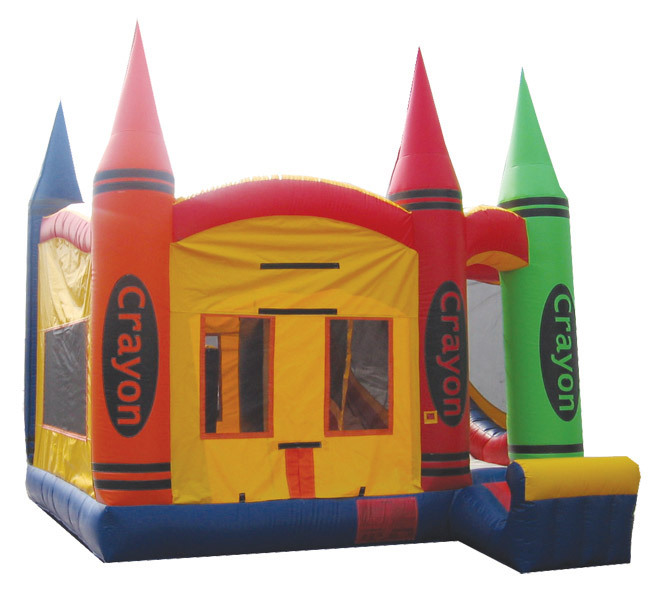 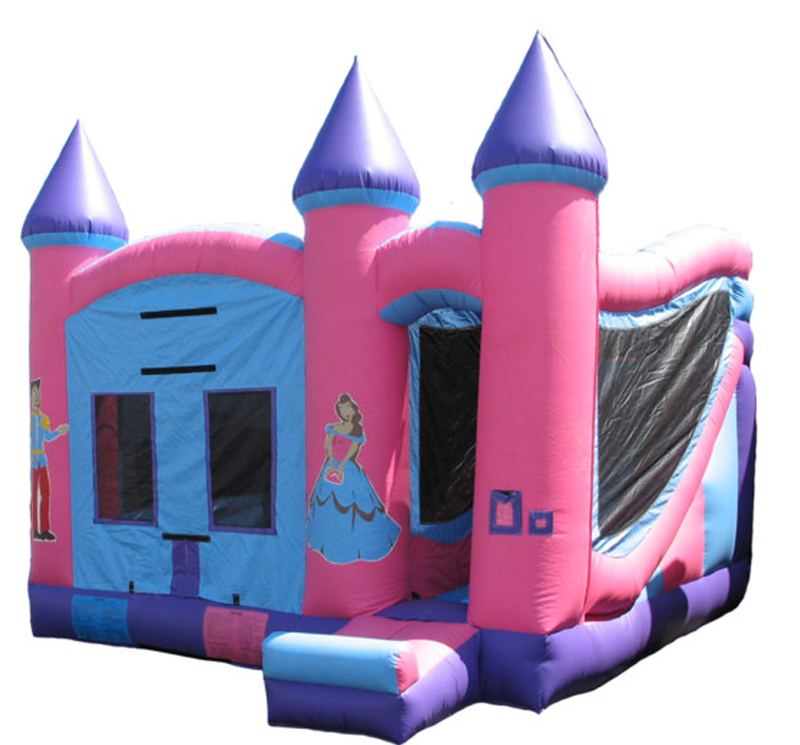 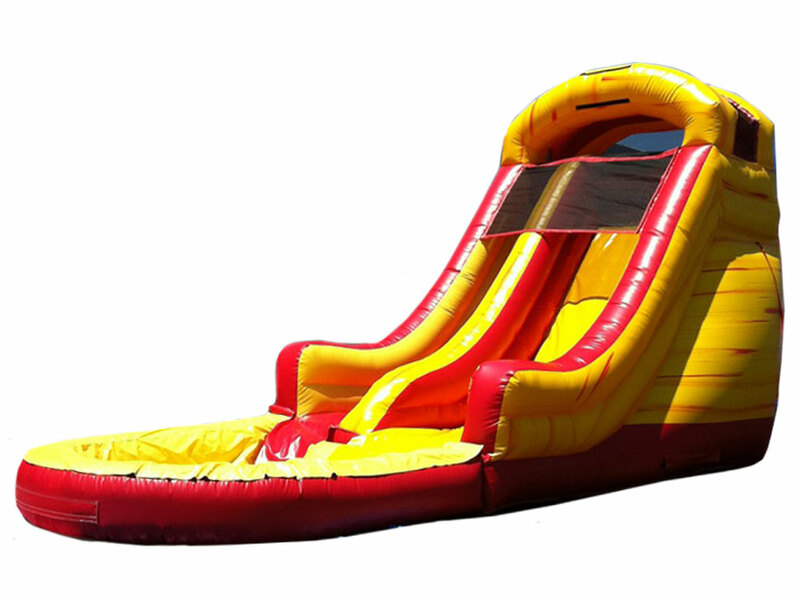 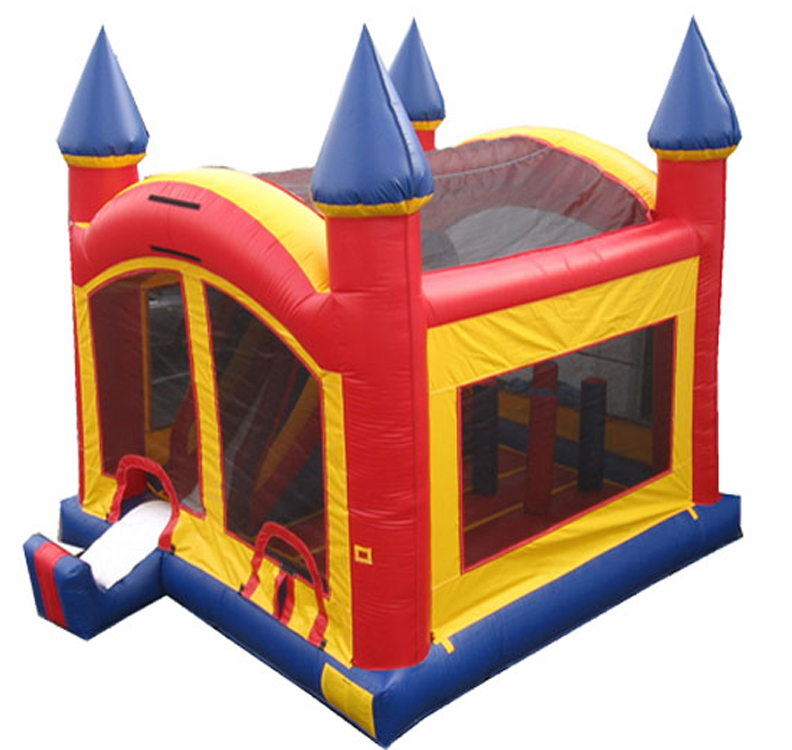 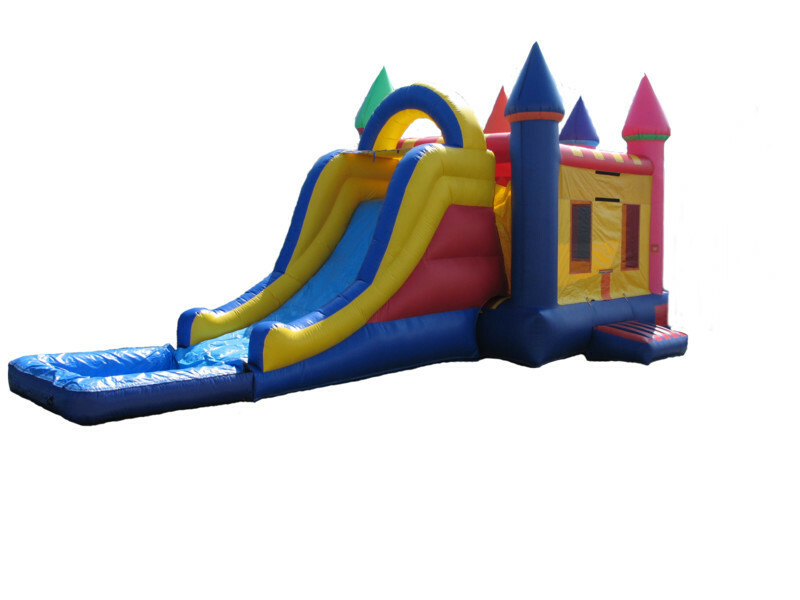 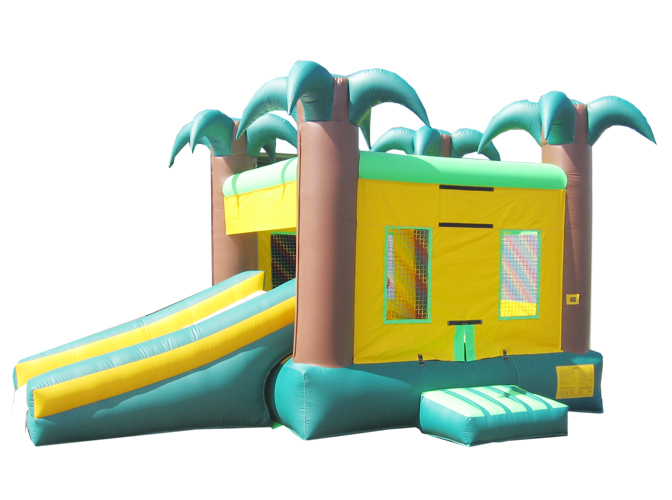 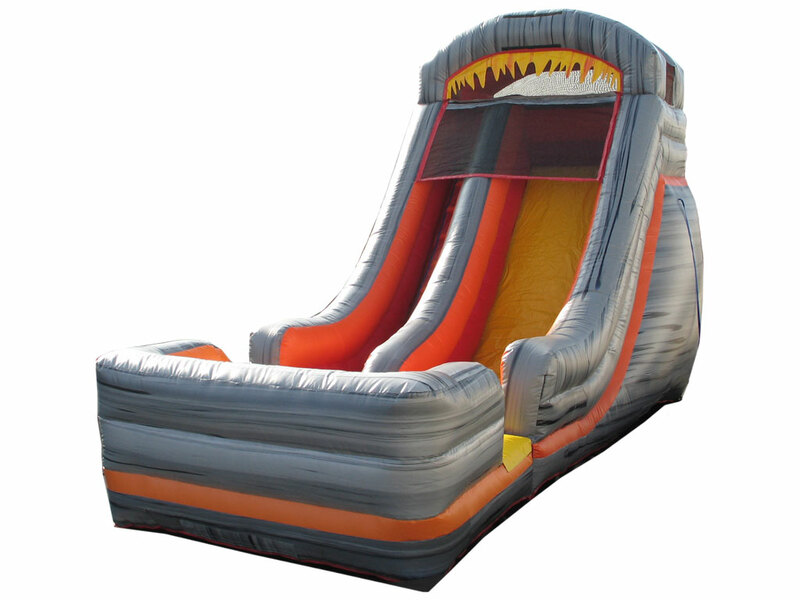 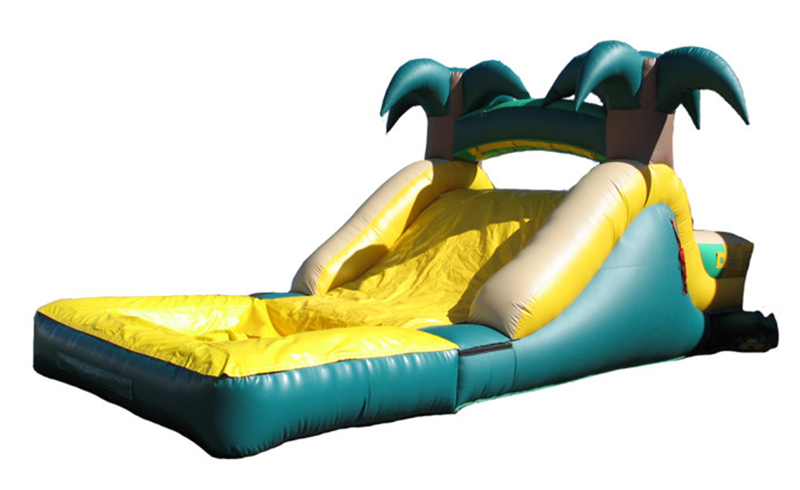 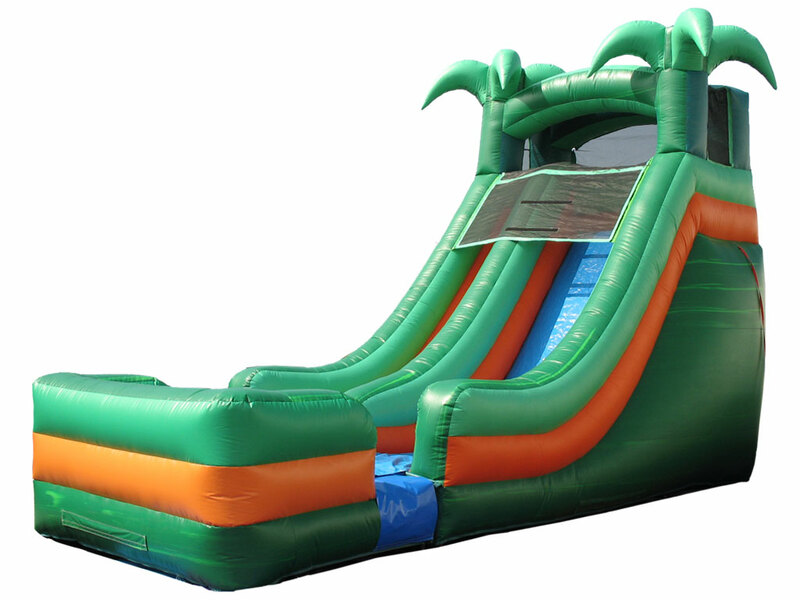 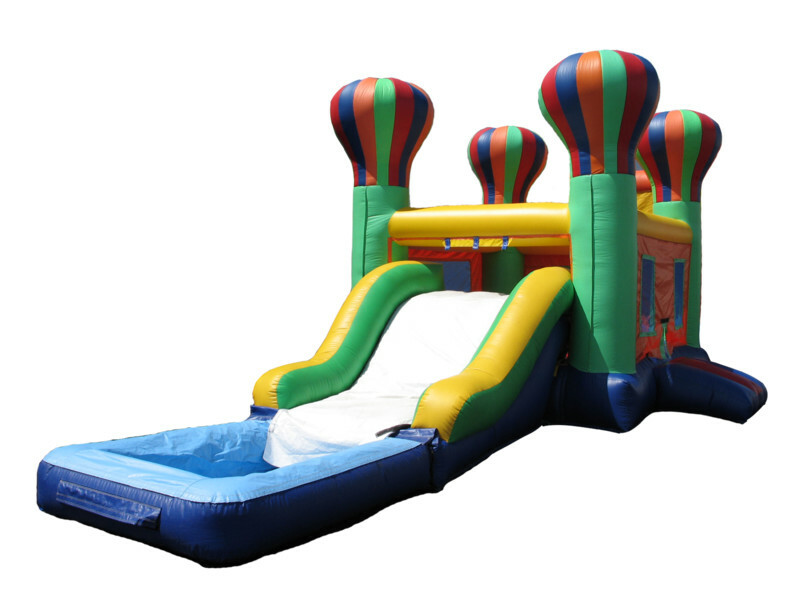 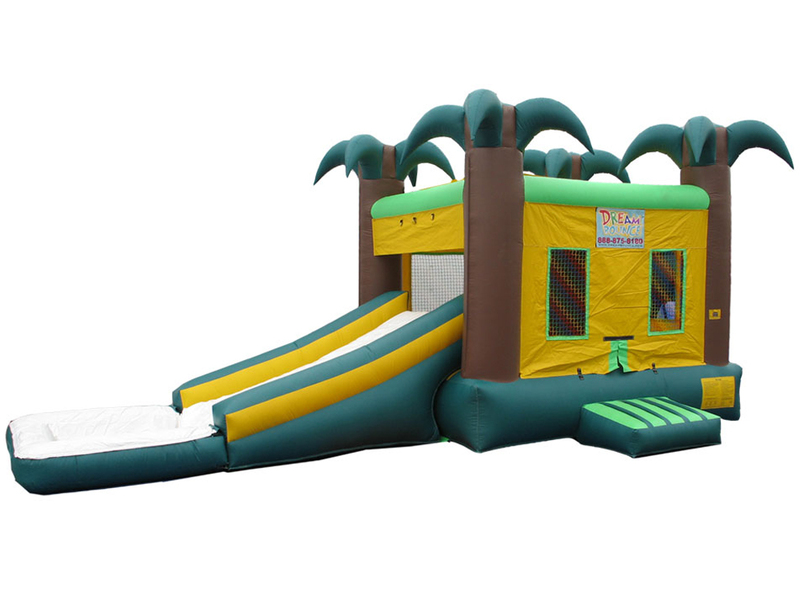 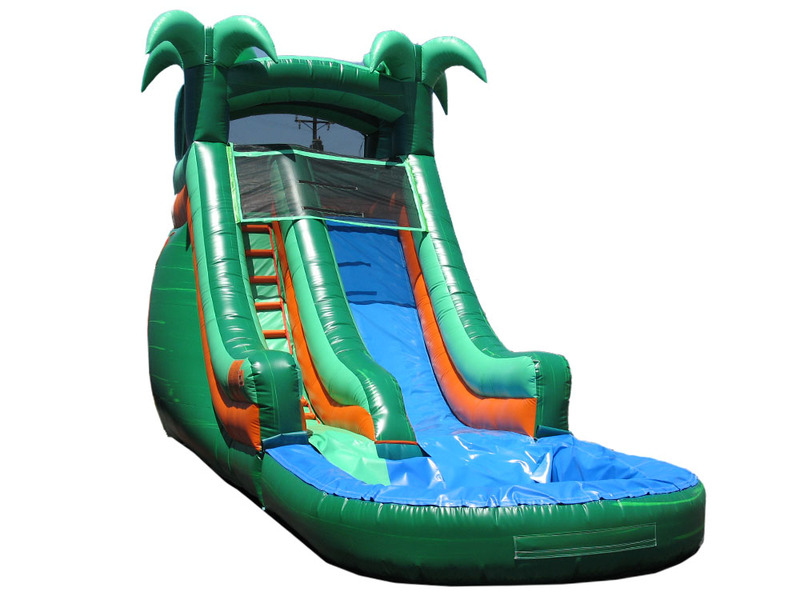 Rent outstanding Inflatable slides at Dream Bounce - Southern California's number one rental. 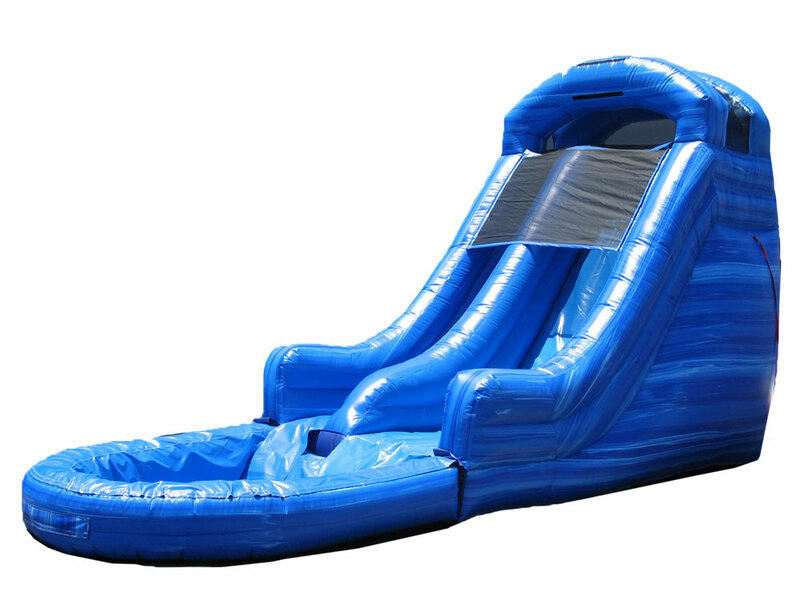 We offer wide variety of attractions - water and dry slides! 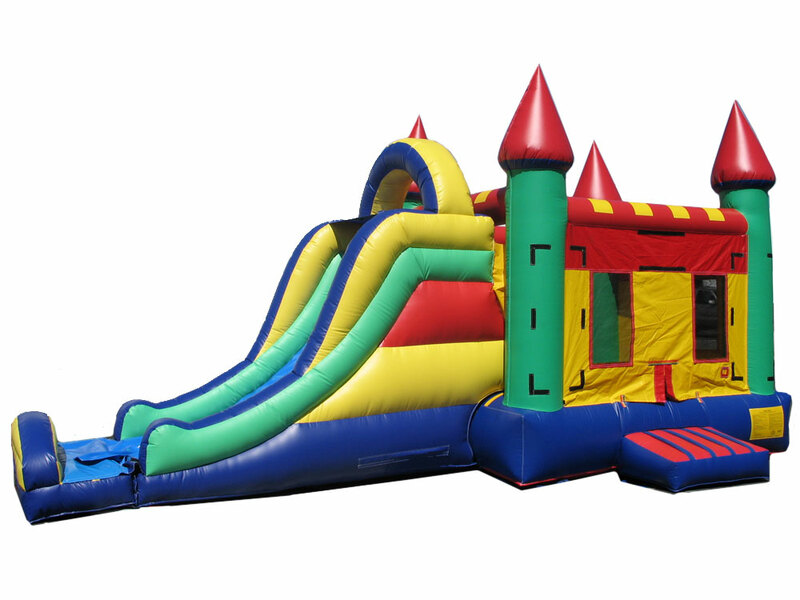 For providing hours of entertainment for kids at your event, rent inflatable slides at Dream Bounce and let our specialists assist you in organizing your next big event! 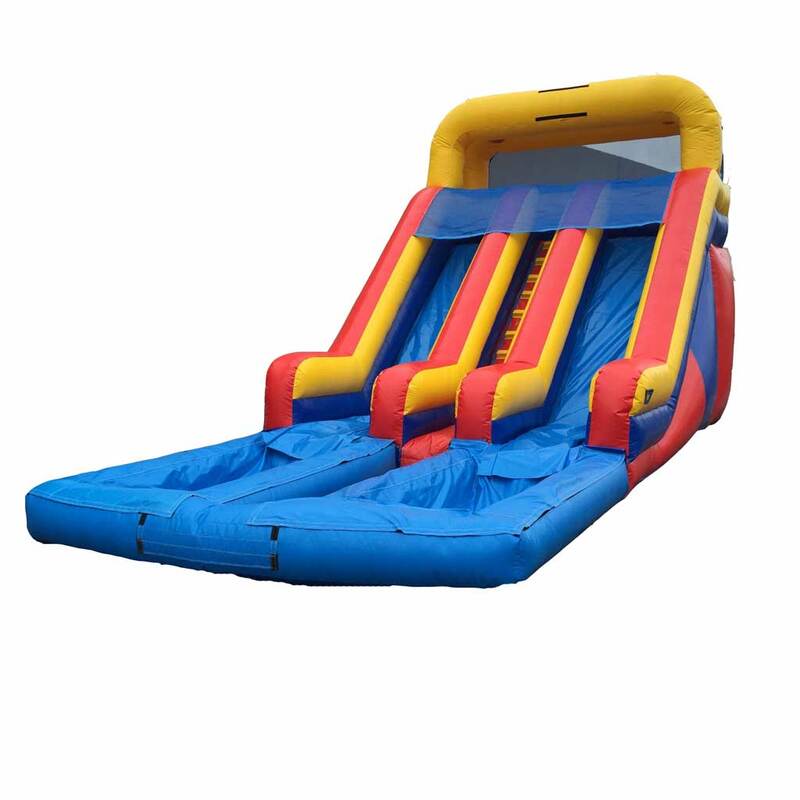 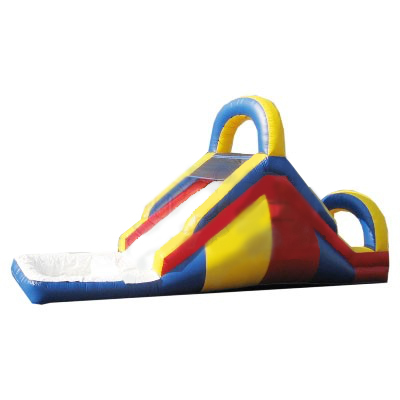 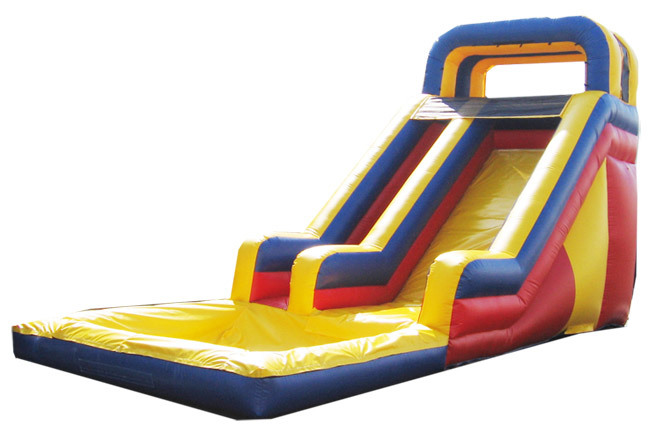 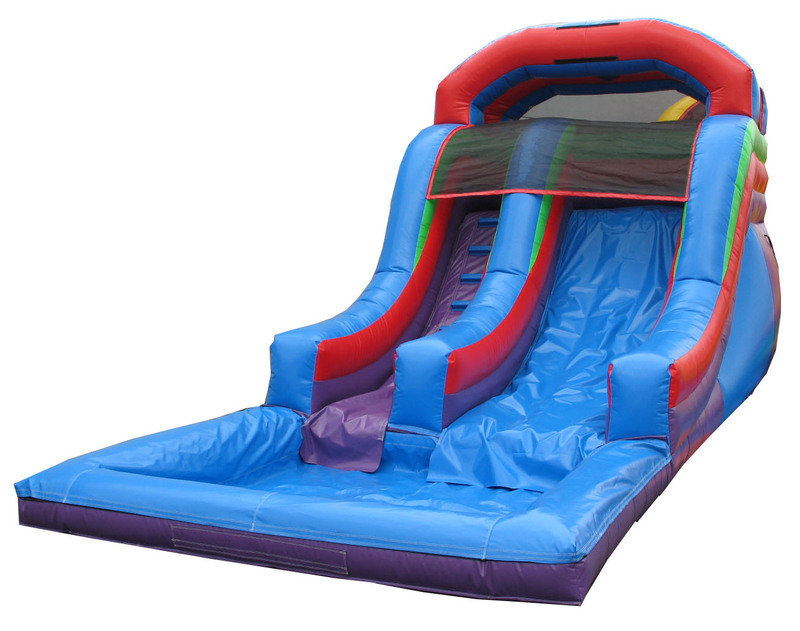 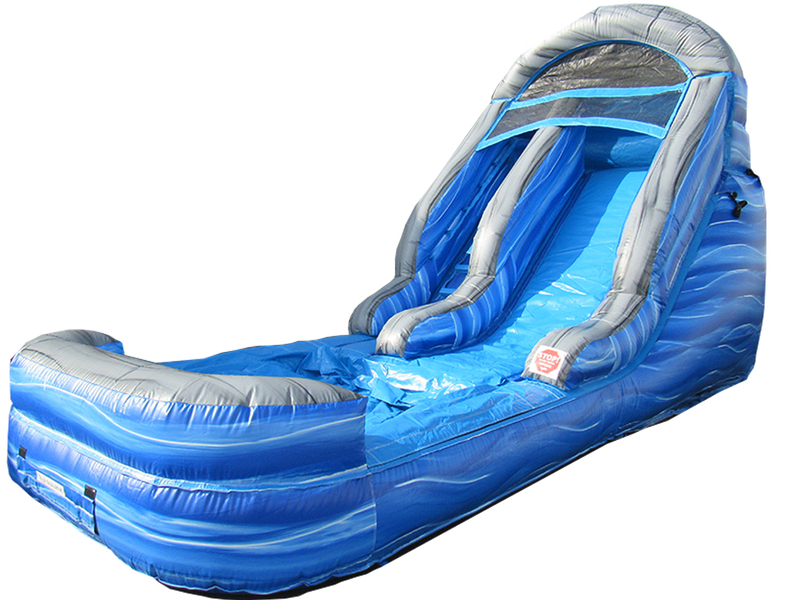 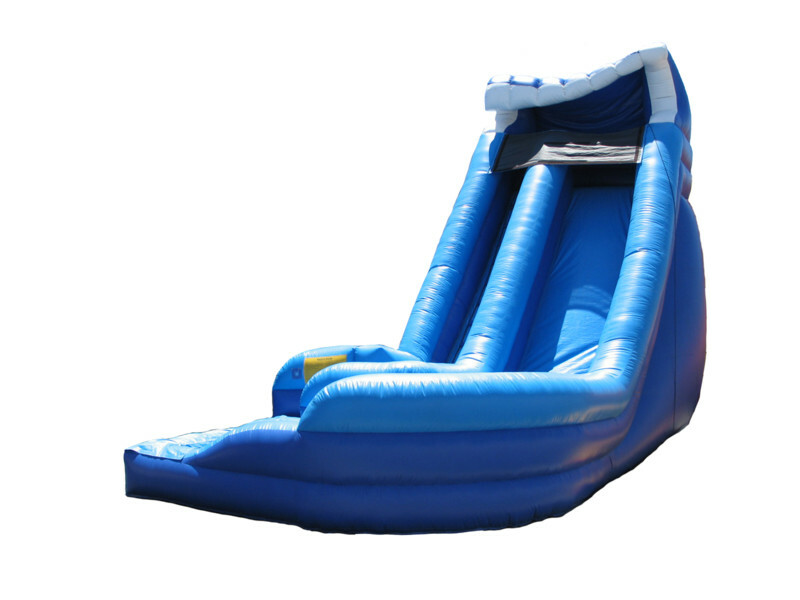 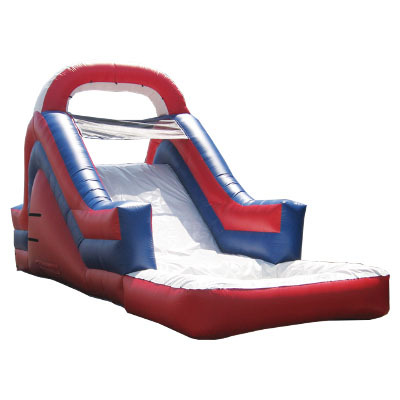 Kids will have a blast at your party with these Inflatable bouncer slides!